Vintage is our passion — and it shows! 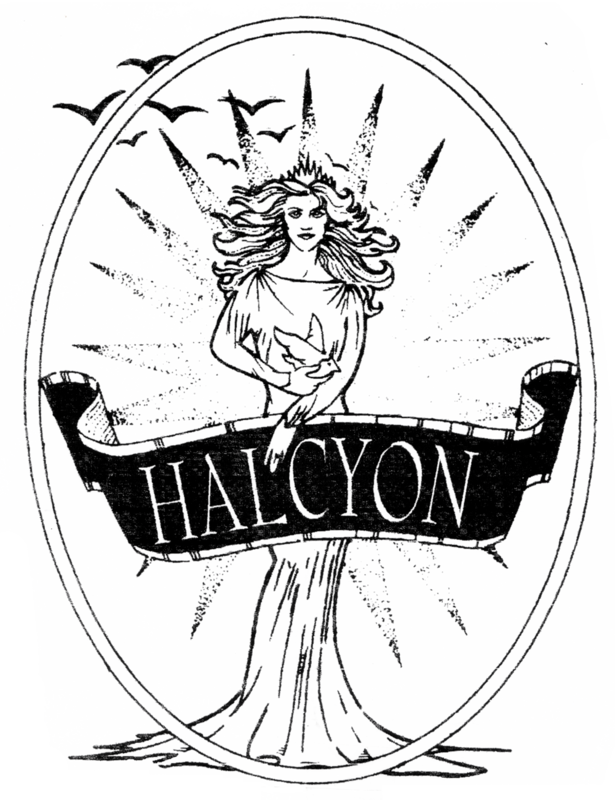 Halcyon has been buying and selling vintage clothing, accessories and jewelry since 1983. We specialize in men's and women's carefully selected, wearable goods for your everyday look and for special occasions. Don't throw nostalgic items away — let us give them a good second home!